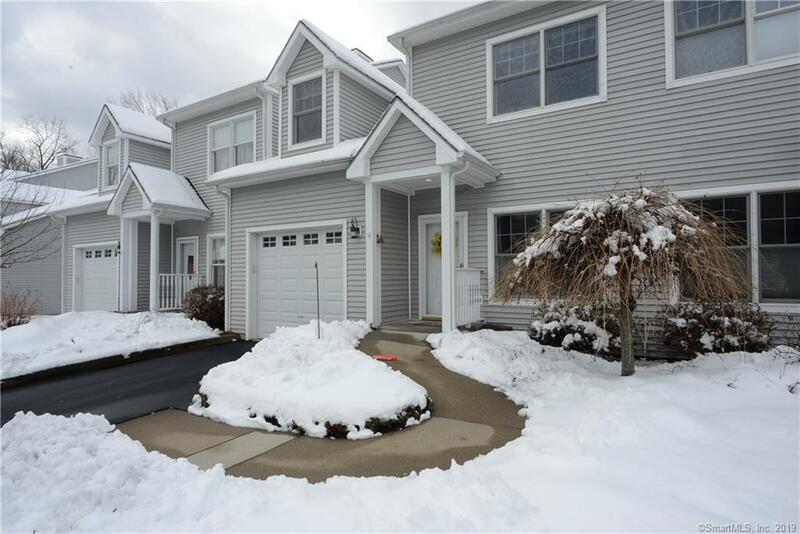 375 Allyn Street #14, Groton, CT.| MLS# 170170862 | Eastern Connecticut - Homes for Sale...from Mystic to Moosup & More ! From the Shore to the Country ! The most complete unit in Mystic Run.First floor Master, bath with large shower and walk in closet separate, laundry room, and half bath ,Living room, Brand New kitchen dining room, hardwood floors,custom trim,Gas grill with permanent hook up on deck.Second floor family room with lots of storage ,two bedrooms and bath ,hardwood floors . Complete walkout lower level with entertainment room / studio with slider, window and french doors. Storage cabinets for all your extra china, glasses in there own separate room, work shop area , and full length wall of storage. Room for everything makes downsizing a pleasure.Near Club House, for your enjoyment ,Entertainment Room with Kitchen available for parties,Gym, Sauna, showers, Deck with Grill, Book exchange Library and office for your use as a resident of Mystic Run.Club House has a generator .Access to Hiking trails for you and your furry friends.Mechanical updates .